The Amazon comedy series “The Marvelous Mrs. Maisel,” which had a good night at Sunday’s Golden Globes, didn’t get to celebrate for long before the show was dealing with an unfair labor complaint. Rachel Brosnahan, who plays the title role, won the Golden Globe for the second consecutive year on Sunday for Best Performance by an Actress in a Television Series, Musical or Comedy. 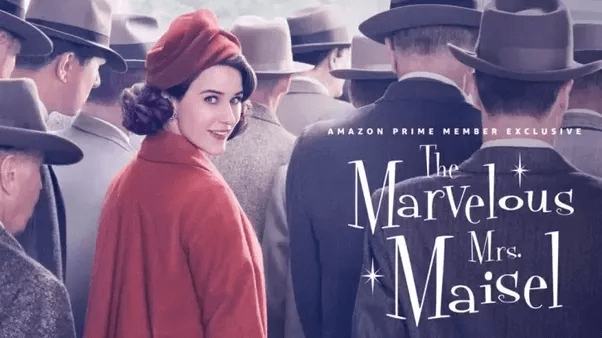 “The union’s charge, obtained from the NLRB through an FOIA request, claims that over the past six months, Picrow has violated the National Labor Relations Act ‘by its discriminatory treatment of union shop stewards and supporters’ who ‘made complaints to management regarding hours and other working conditions during the film production of “The Marvelous Mrs. Maisel,”‘” Deadline reports.